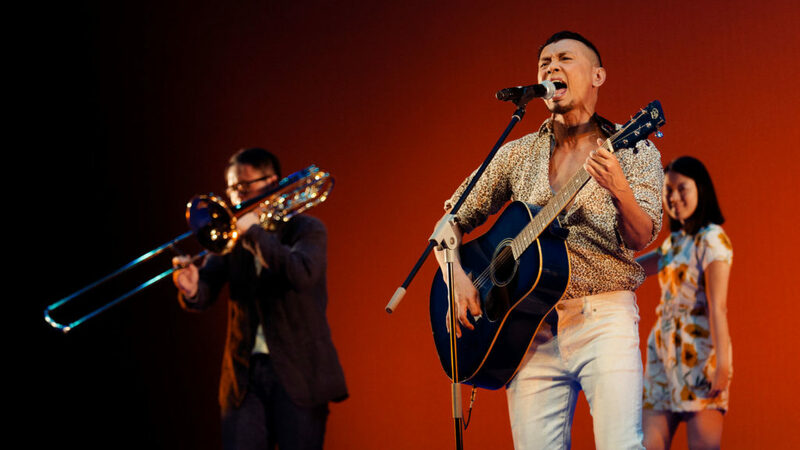 Sharp and incisive, Joel Tan has received widespread recognition and acclaim for his lyricism, wit, and elegant mastery of language. His ability to craft dialogue in all its complex nuances, lilts and milieux has established him as an important voice of his generation and one of its most exciting playwrights. 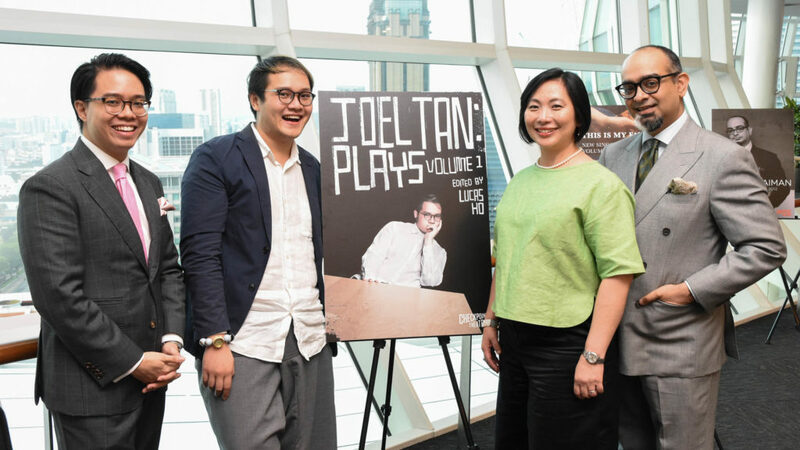 This compilation of seven remarkable plays from Joel, which include the humorously thought-provoking Mosaic and delicately poignant The Way We Go, capture the intricacies of the modern world with stillness and intelligence. 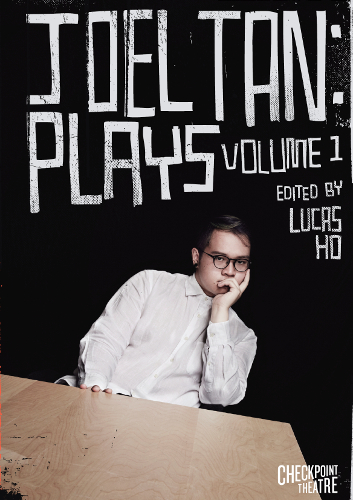 Edited by Lucas Ho and features an interview with the playwright by Huzir Sulaiman. 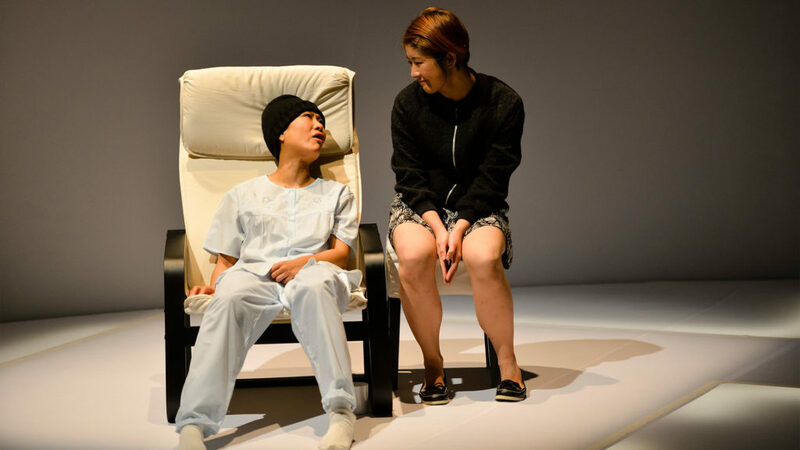 An affecting snapshot of an Asian city after dark, seven friends weave stories and songs together in their search for friendship, joy, and acceptance.